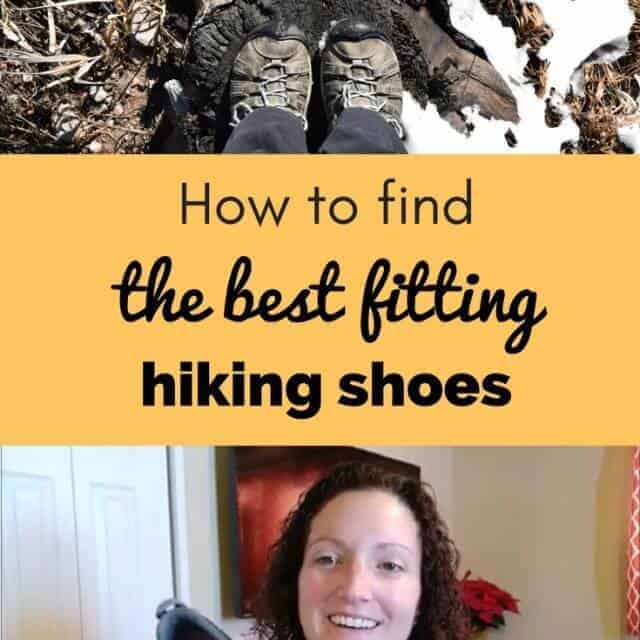 Finding hiking shoes that fit and feel great can be a challenge, here are tips for your success. 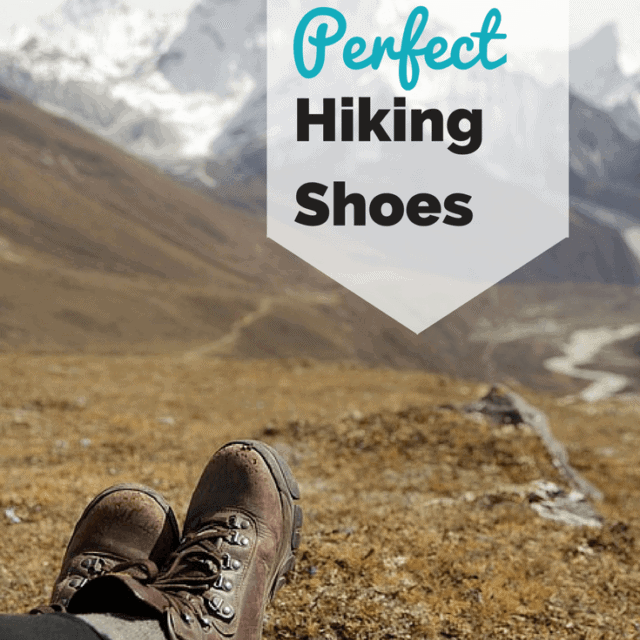 If your brand new to hiking or backpacking, picking out the perfect shoes can be an intimidating process! There are soooo many options to choose from out there, how do you know what will work best for you? 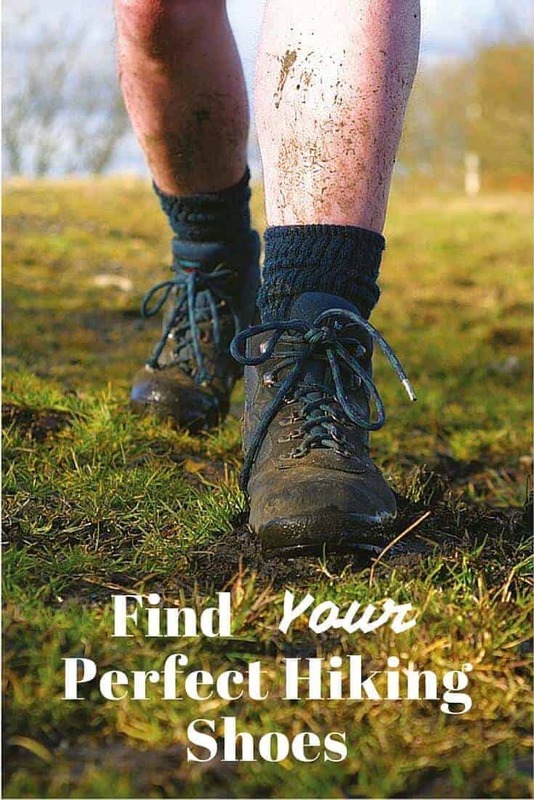 The truth is, since everyone’s feet are unique, there is no one shoe that is best for every hiker. 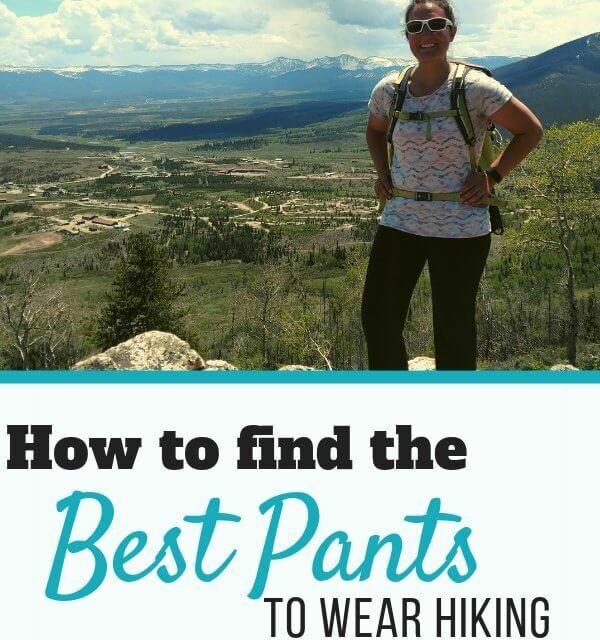 But there are a few big choices you can make that will narrow down your options when shopping for hiking shoes. 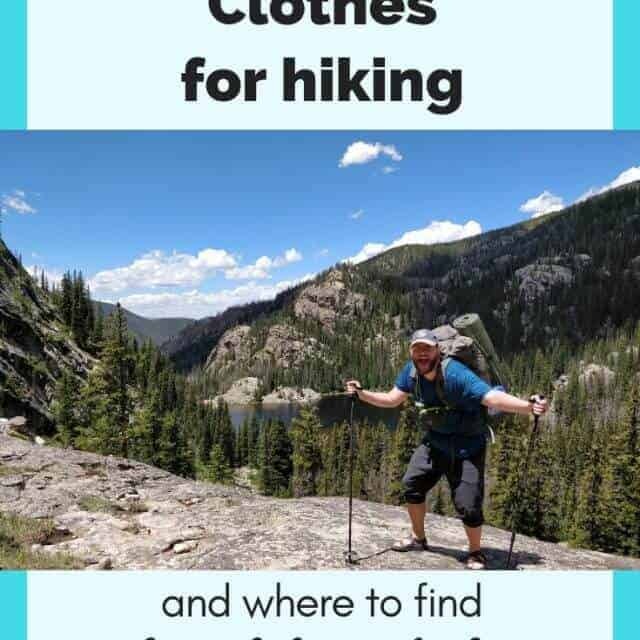 If you’re brand new to hiking and backpacking, picking the perfect hiking boots or shoes can be an intimidating and time-consuming process.